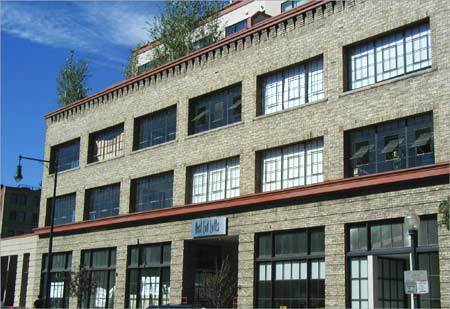 West End Lofts, as the name suggests, is located on the west end of Denver's historic lower downtown district (LoDo). The renovation of the historic Wazee St. fabric outlet building completed in 2002 and has ground floor retail / office space as well as 33 luxury lofts. Near 14th & Wazee, West End is close to the biking paths and jogging trail along Cherry Creek and easy walking distance to an array of Lodo restaurants, shops and entertainment venues.